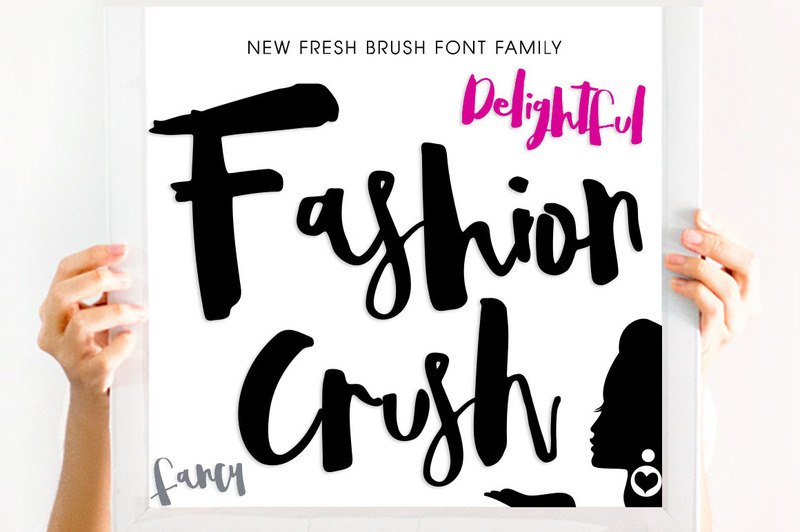 Introducing Fashion Crush, Modern Eccentric Brush Font with alternative lowercase letters. 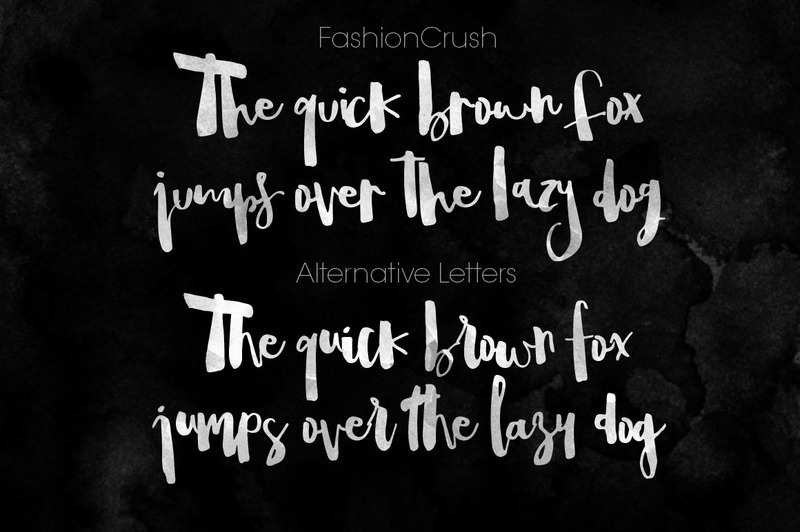 Introducing Fashion Crush, Modern Unconventional Brush Font with alternative lowercase letters. 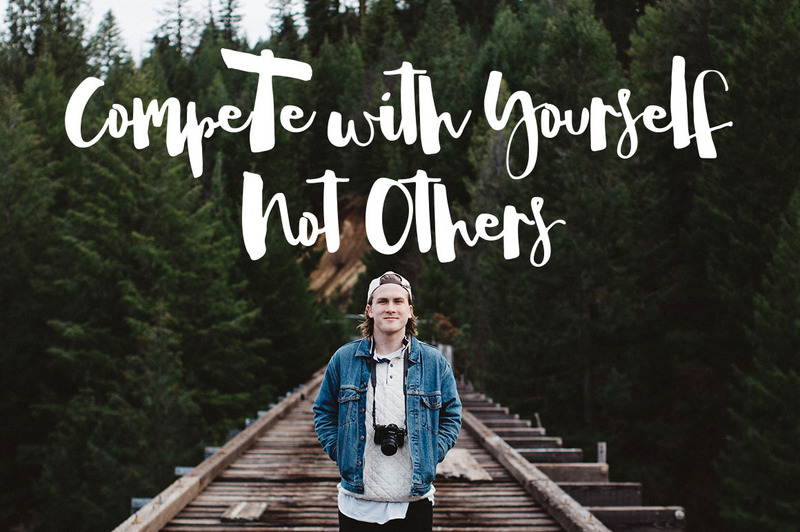 Combine the letters to get modern and unique result. 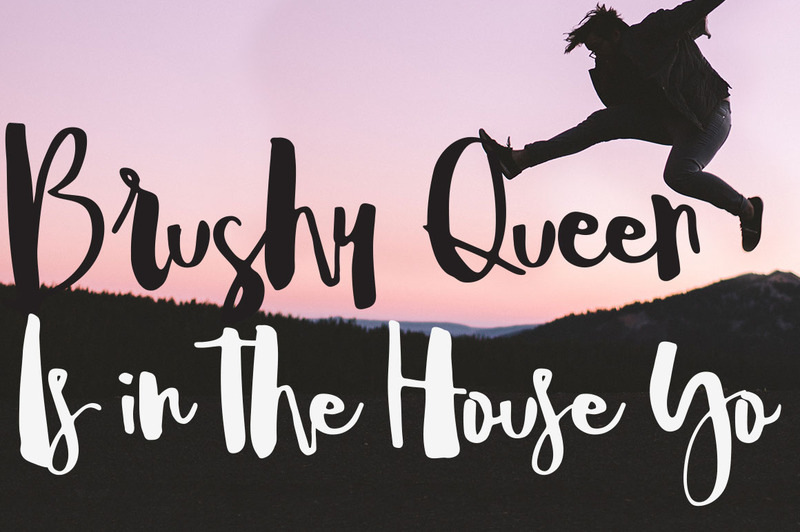 Adopt Eccentric Brushy style that everybody love currently. 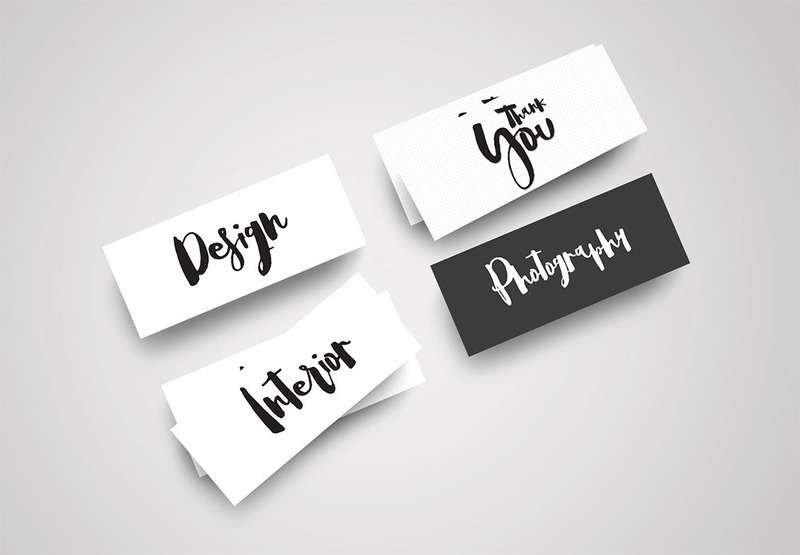 Eye Catchy and Fresh Style suitable for any modern design. 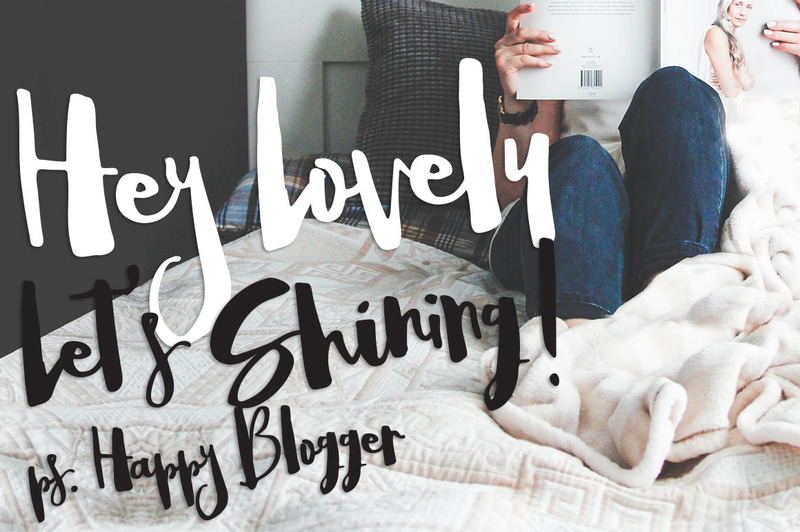 Ready to give your design modern touch, different style and keep stylish.